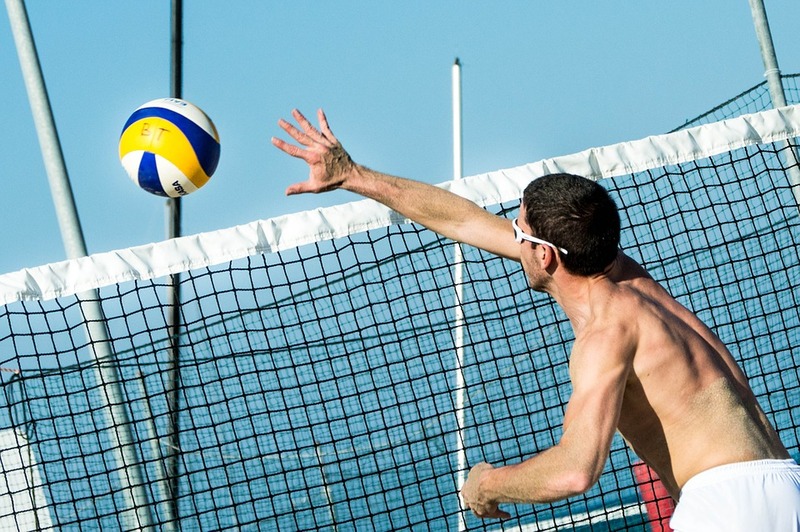 LANGKAWI (Kedah, Malaysia) April 15 (NNN-BERNAMA) — After four days of intense competition at the Fédération Internationale de Volleyball (FIVB) Beach Volleyball World Tour Langkawi Open 2019, the final day action was focused on the men’s and women’s finals and medals-determining matches. Coming away with the coveted gold medal in the men’s category were the Russian pair of Anton Kislytsyn/Daniil Kuvichka after prevailing over their compatriots in an all-Russian final. Kislytsyn/Kuvichka took home the gold after crushing fellow countrymen Andrey Bolgov/Vladislav Ermilov in straight sets, 21-16, 21-15. Hitoshi Murakami/Takashi Tsuchiya of Japan won the bronze medal when they disposed of Poland’s Piotr Illewicz/Adrian Sdebel, 21-15, 21-18. In the women’s category, Dykstra/House (USA) added the Langkawi Open gold to their haul following their victory at the Battambang event in Cambodia recently. Despite losing the opening set, the Americans rallied hard to come from behind in the second to force a tie-breaker, that saw the pair prevailed over Satun bronze medalists Diana Lunina/Maryna Samoday of Ukraine 16-21, 21-19, 15-13. The bronze medal went to Greece’s Dimitra Manavi/Konstantina Tsopoulou after they defeated Japan’s Yurika Sakaguchi/Mayu Sawame (13-21, 21-13, 15-13).